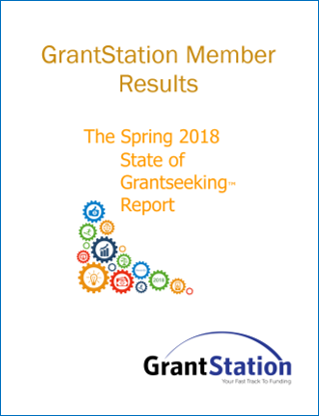 The State of Grantseeking Survey spotlights recent developments in funding so that organizations can be more strategic in their grantseeking. 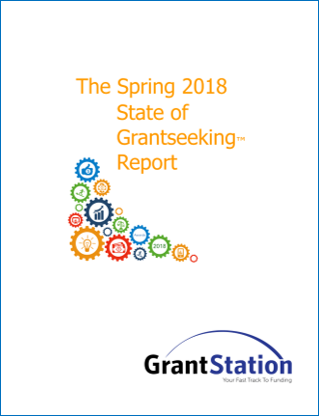 The resulting free reports, published in May and June, serve as a valuable benchmark for organizations to review their grantseeking efforts, report on performance, and plan for the future. This leading-edge information is a key analytics tool for all organizations. Contact Ellen Mowrer if you are looking for other archived reports such as budget size, service area, etc for previous years. 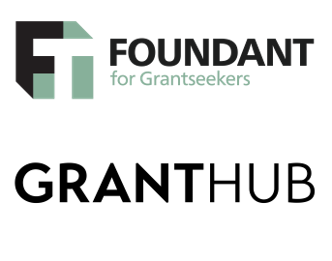 Ellen works with both clients and the GrantStation team in program adoption and management. 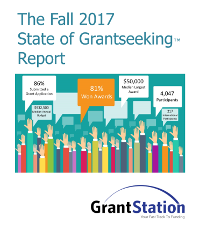 In addition, she is responsible for marketing, finances, human resources, and The State of Grantseeking ™ Survey and Reports. Ellen is on the board of Music for Everyone, and is active in the fight against puppy mills. 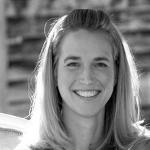 Juliet manages human resources, administrative and financial processes for GrantStation. Juliet holds an Ed.M. degree and has over 10 years of experience working for nonprofits focused on improving the education of children and adults. 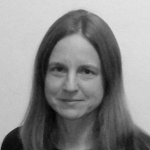 Diana works in our International Charitable Giving Database. 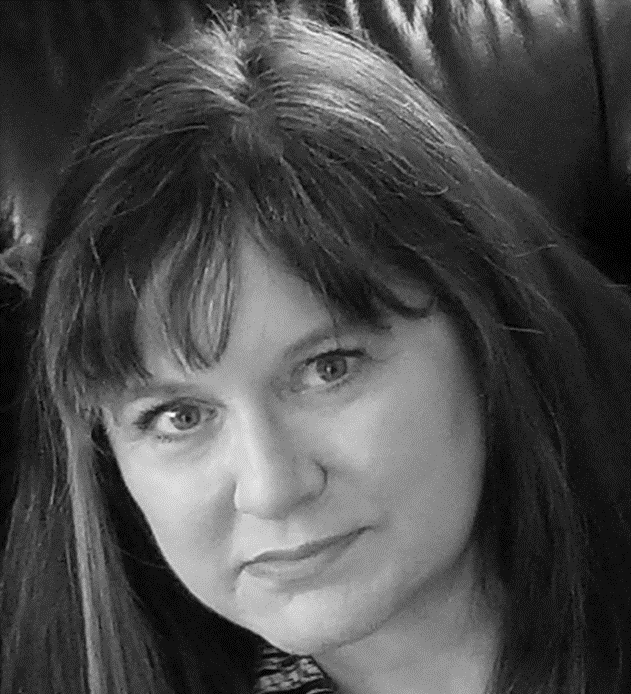 She also manages content for the Pathfinder website. Reports by budget size, mission focus, and population service area.